Hat number three in the box going to Kenya is called “Heel Stitch Hat” from Purl Bee website. I knitted up this hat using some Caron One Pound Aran yarn in Lace, or beige if you prefer more technical names. This hat used two new stitches the kitchner stitch, to join the top, and the heel stitch. Supposedly, the heel stitch is used in making socks, so I guess that makes me one step closer to learning how to knit socks. I opted not to block the hat as the instructions indicated as I thought the rolled brim added more character. 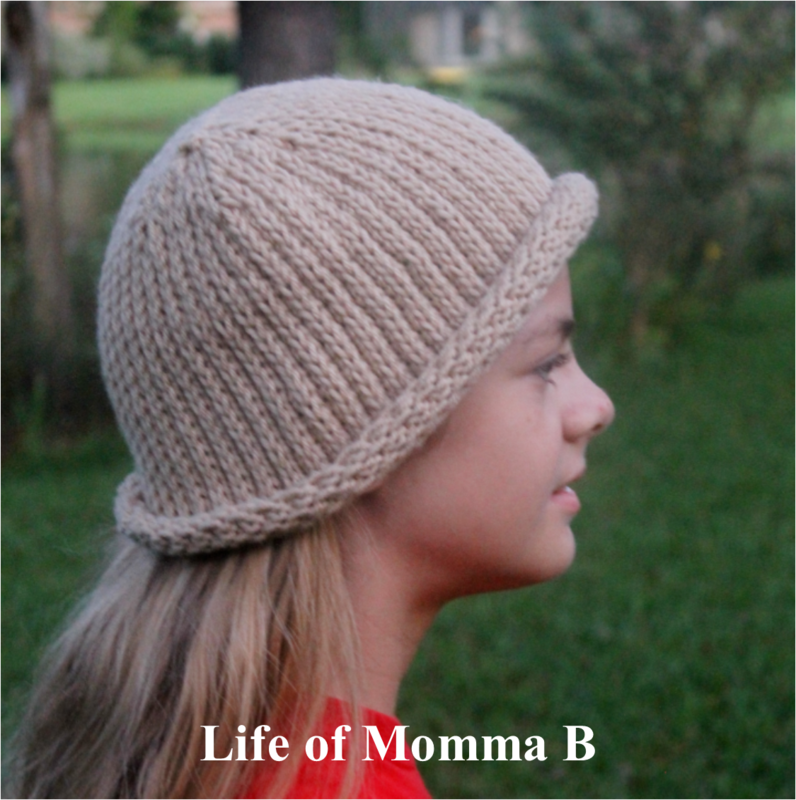 The hat has a modest amount of stretch to accommodate a growing child. This entry was posted in Knitting and tagged charity, Craft Hope, free pattern, hat, kitchener stitch. Bookmark the permalink.